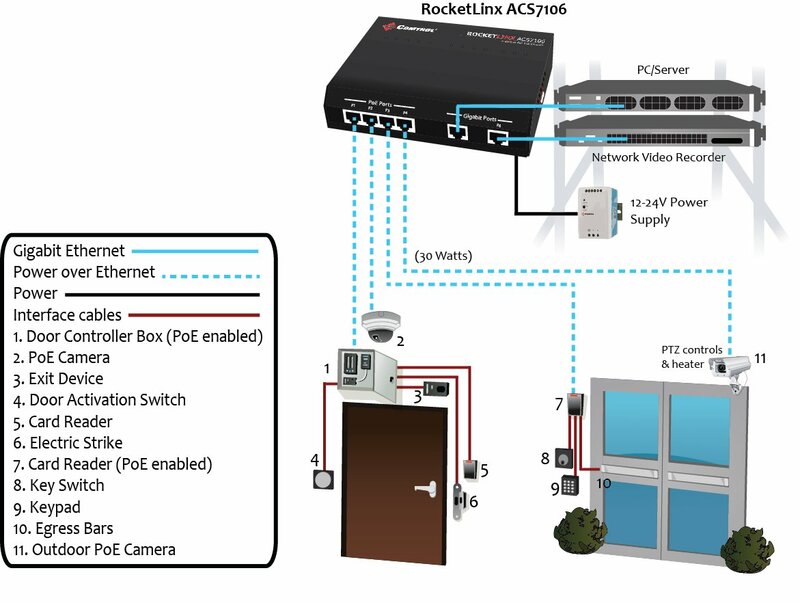 and door controllers of access control systems run on low voltage 12/24 VDC as do transportation electrical systems where cameras are increasingly deployed for security purposes in buses, police cruisers, and rail systems. 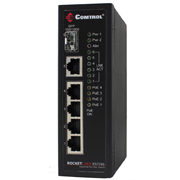 Here, a RocketLinx VB PoE switch running from the native low voltage power instead of being coupled to a separate and expensive 48volt DC supply amounts to both significant cost reductions and a much cleaner and simplified installation. 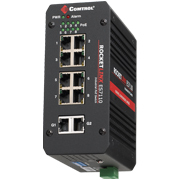 Recognizing the growing demand for PoE switches and necessity for deployment in 12- and 24- volt systems, Comtrol is committed to expanding our line of VB technology switches to match the needs of our customers’ networks. 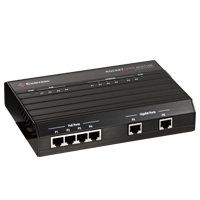 In addition to the original 6-port ES7106-VB, we now offer the higher port density ES7110-VB. 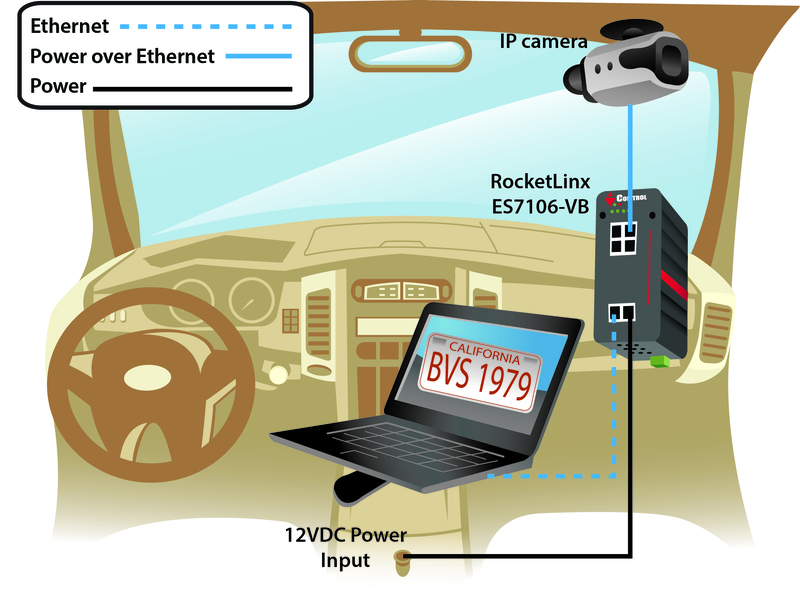 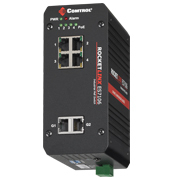 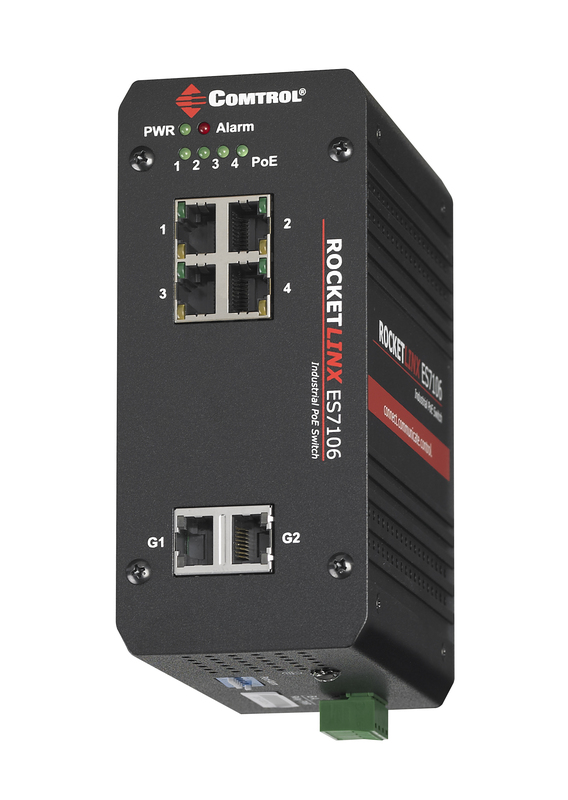 In July, the PoE VB family will expand further with the introduction of two new switches: the RocketLinx ACS7106 featuring high power 802.3at PoE connections and UL294 compliance for access control, and the RocketLinx ES7206, also featuring high power 802.3at as well as an SFP port for integration with long-distance fiber applications.